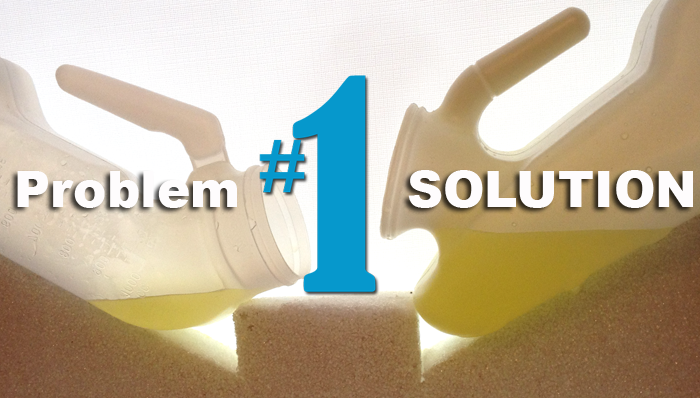 Would fewer urine spills make your life better and easier? Our patented #1 male urinal bottle is tip, slip, and spill-resistant. Our features are not to be found in typical male urinal bottles. 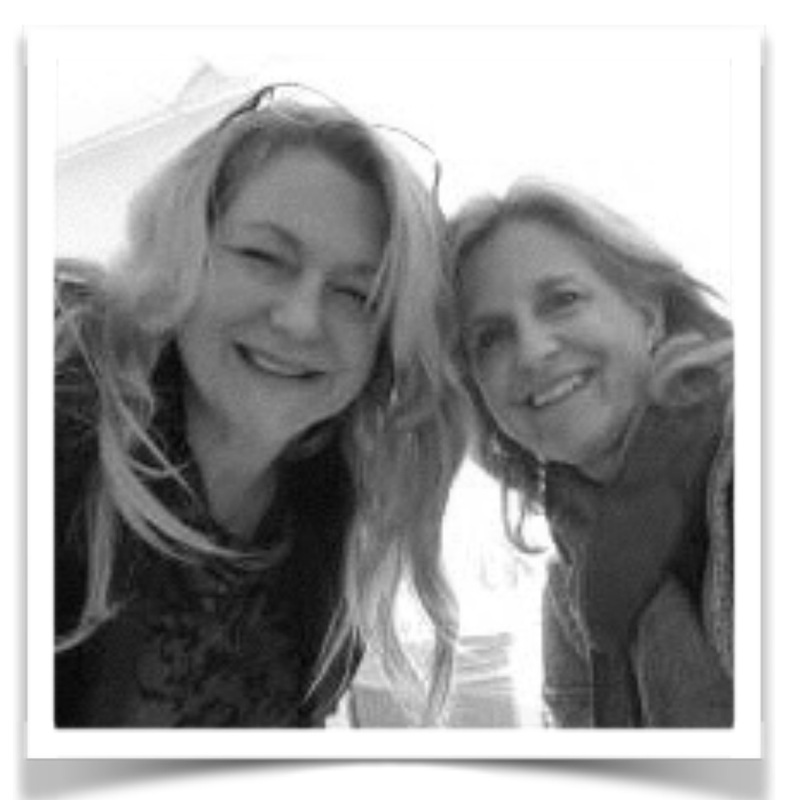 Backed with decades of health care industry experience, product design expertise, (and lots of hard work!) 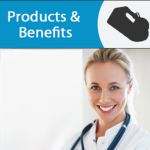 we endeavor to provide caregivers and patients with clean and affordable health care products. Plus, we keep improving—we have a new lid. We listened to the comments and acted to make it better. Let us know what you think! Watch the video of how NUMBER ONE compares with the competition. What is the REAL cost of a Urinal that spills and the use of diapers and catheters? Humiliation, exhaustion and frustration…and the risk of bedsores and urinary tract infections. NUMBER ONE Male Urinal seeks to be the new standard for the industry and the first line product for male incontinence –so more invasive products are used less. 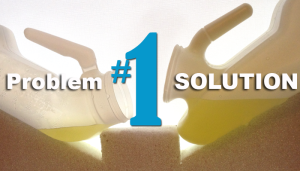 Innovative NUMBER ONE Male Urinal was designed and patented by a Caregiver to be a great alternative to plastic urinal bottles that tip & spill. Our goal is to give a clean alternative to diapers and catheters for male incontinence problems. Discover the advantages of the patented tip, slip, and spill-resistant NUMBER ONE Male Urinal. 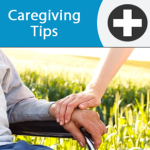 Caregiver Tips. Learn about helpful caregiving tips focused on home health care for patients experiencing male incontinence, and bedsores. Get access to sites that offer useful information about how to care for elderly patients. Thank you for the great success and abundance with my inventions and work. i always knew it would happen. i am happy, healthy, rich, successful and creative. i am free to have fun and enjoy the beauty and wonder of this life. JOD HE VAU HE SHEM HAM JAPHETH I feel the success and manifestations of this creation. My product is in performance health, dr. leonards and there is a licensing agreement. i am financially free without working!!! Thank you God, Jesus and the Angels. Please bless my work.